From this title, I imagine many of you are thinking how on earth can any liability be good? Yet, I assure you there are two types of debts, the good ones, and the bad ones. When lenders, for example, look at our credit reports, they will indeed look at some of your debts more favorably than others! 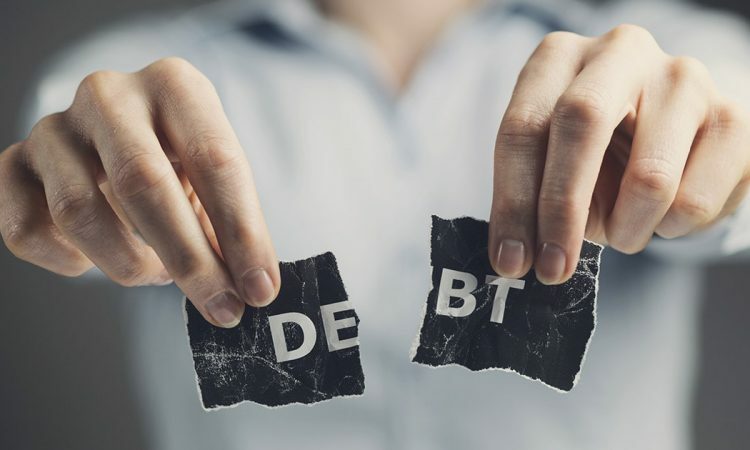 For many, the concept of which types of debts are good and bad, only come to light when they begin to focus their attempts on trying to get out of their current debt. However, it is an excellent idea to do this at any given time as a way of developing a clearer understanding of the broader implications of good and bad debt. It may come as a surprise, but some of our debt is classed as an investment. If you take a debt on with the intentions of purchasing something which increases in value, thus contributing to your financial status overall, then chances are this debt is considered good debt. Two good examples of this are home and student loans. When we take out a mortgage, we do so on a property that will more than likely increase in value over time. Similarly, for those taking on a student loan, the idea is to fund further education which should result in a better-paid job making more money over time. Understandably, bad debt is the kind which encourages a person to develop a bad financial situation. The most common bad debt is that of the credit card. This is due to the type of items that most of us will use a credit card for when purchasing and is usually everyday items, including food and clothes. It may not surprise some to learn that even a vacation paid for through finance is considered bad debt, despite having multiple productive benefits for a person when they return to work!